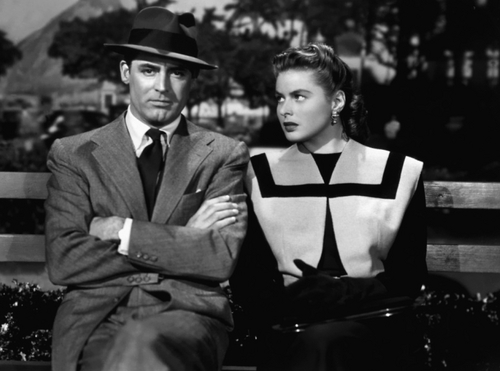 It is the film famous for one of the movies’ most epic kisses — a two-and-a-half minute kissathon between Ingrid Bergman and Cary Grant. 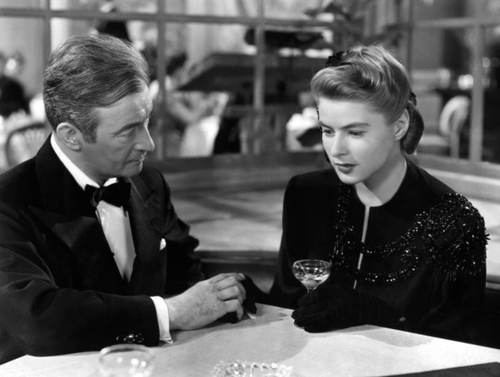 It was near scandalous at the time, but today people love Alfred Hitchock’s Notorious as one of his greatest spy romances. 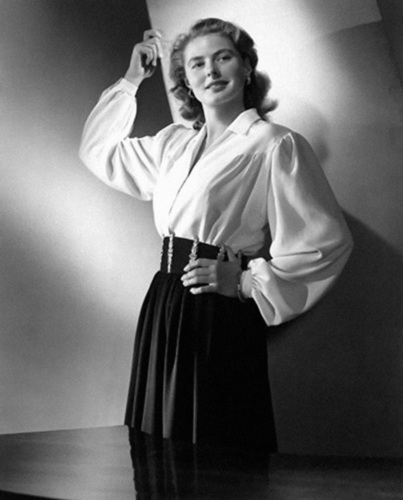 We love it for its amazing 1940s fashion. 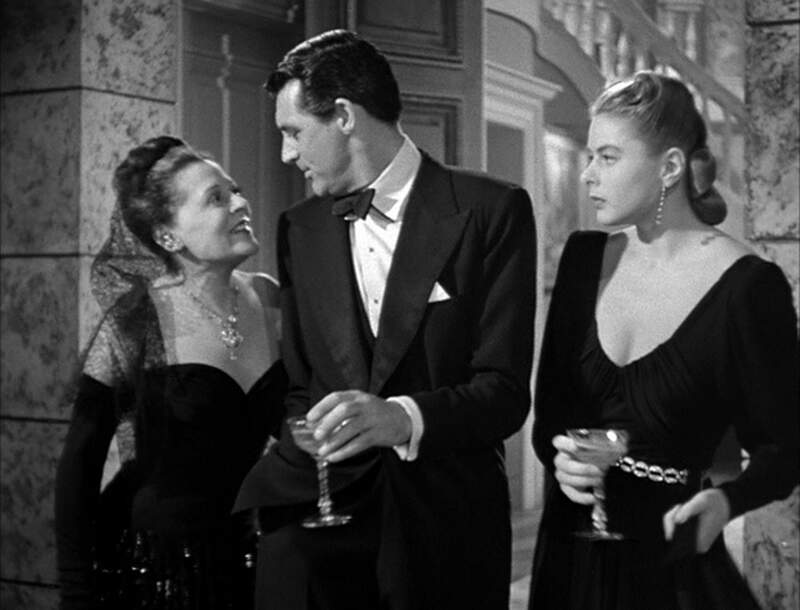 Hitchcock had amazing attention to detail, sublime taste in women’s fashion and his leading ladies were always impeccable. 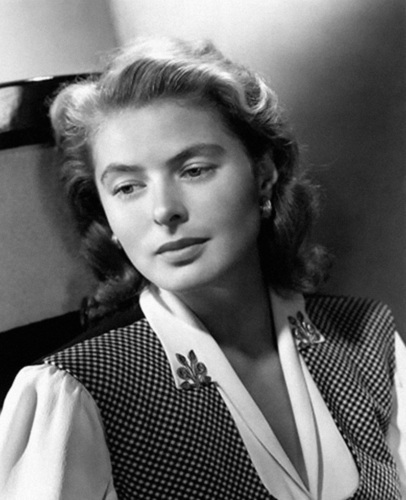 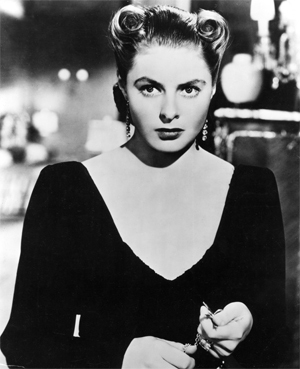 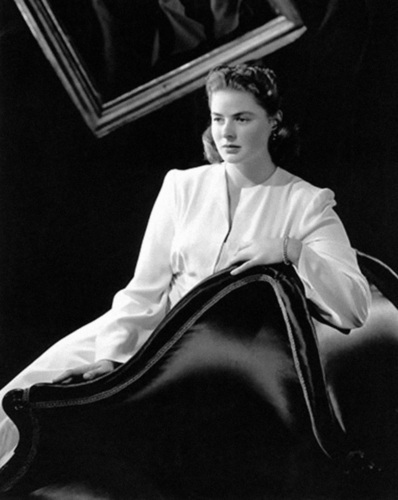 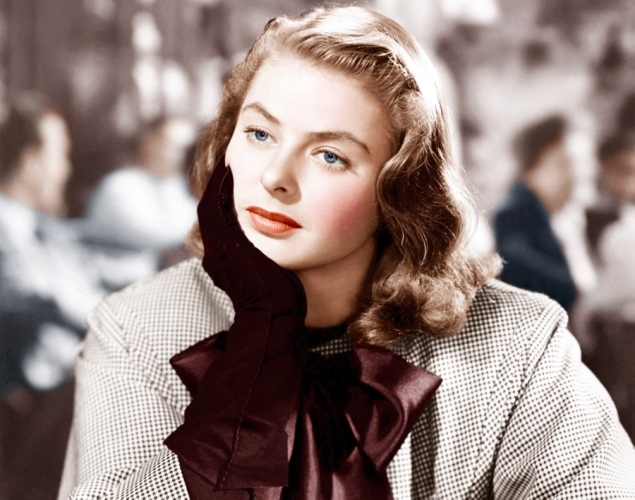 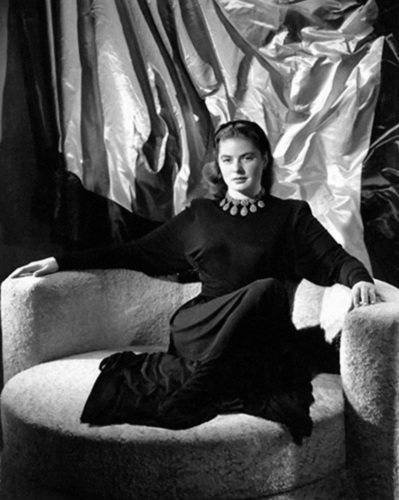 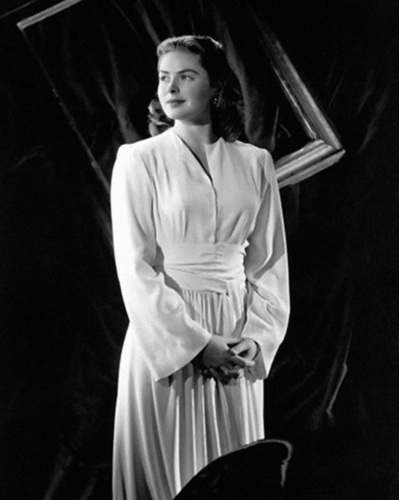 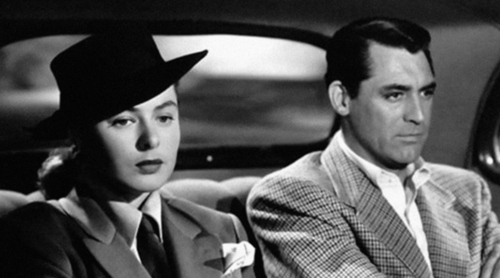 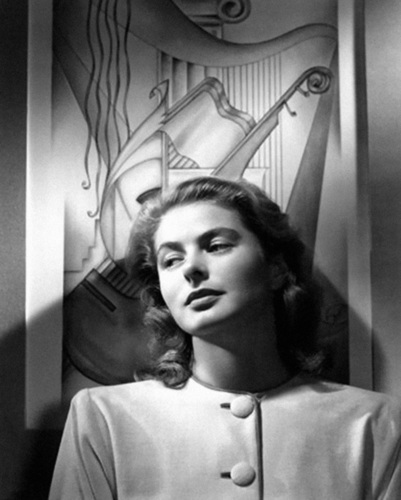 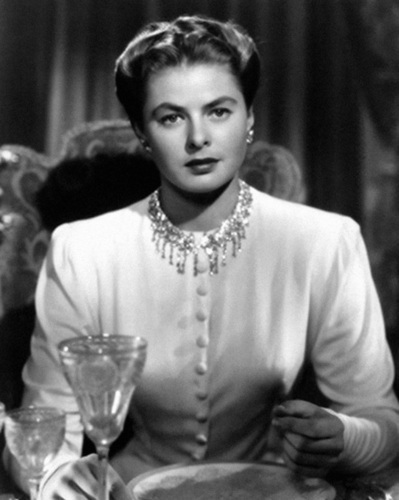 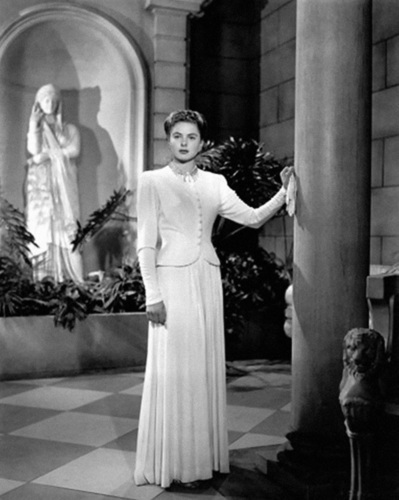 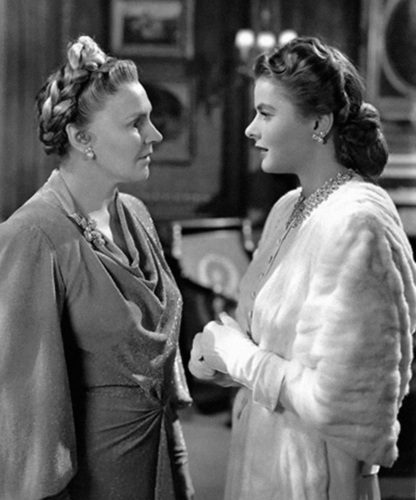 Notorious was no different and Ingrid Bergman’s character, Alicia Huberman, is always dressed to kill. 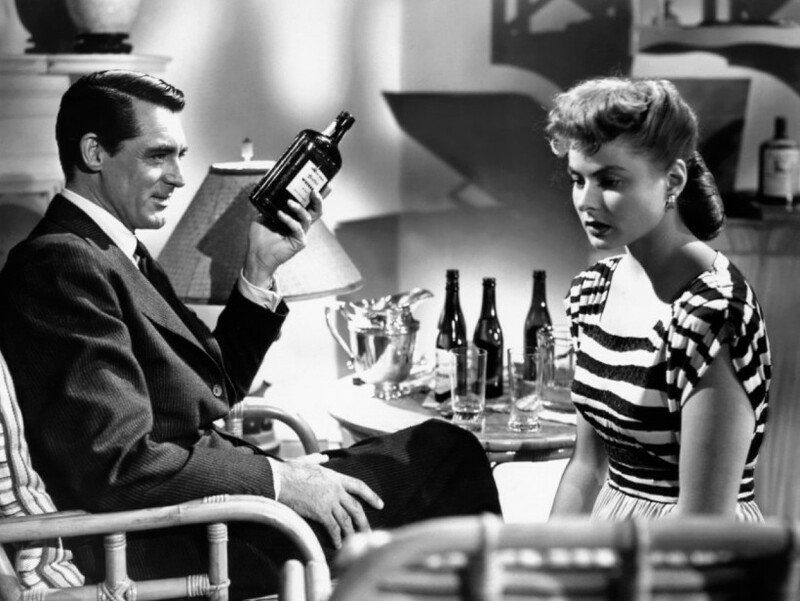 This was in no small part thanks to costume designer Edith Head, Notorious was the first film that Edith Head worked on with Hitchcock, and this would eventually lead to a long collaboration and some of film histories most fashionable films. 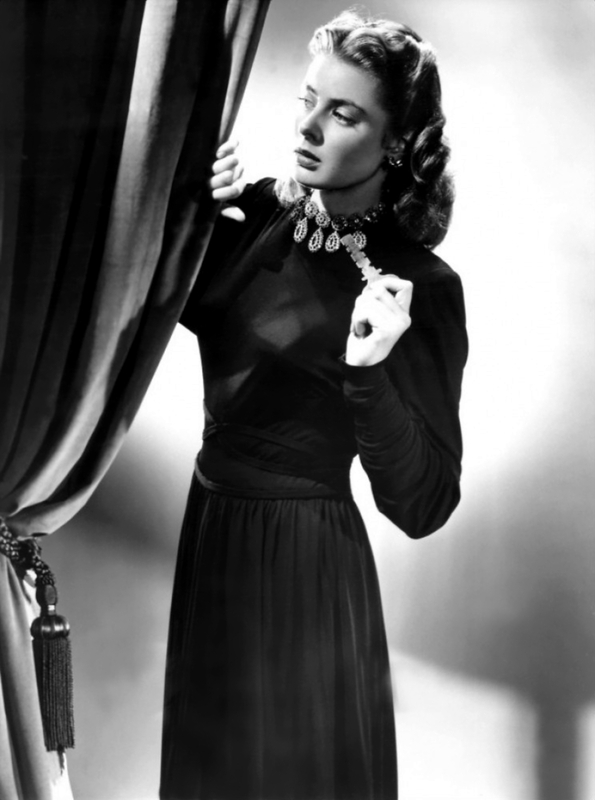 From dramatic evening gowns, furs and suits, Notorious showcases all the key 1940s looks with pure style.